MGMT is proud to announce the release of their fourth album, Little Dark Age, out this February 9th via Columbia Records. The band has released a behind-the-scenes video chronicling the making of Little Dark Age at Tarbox Road Studios in Cassadaga, NY. You will be able to pre-order the album starting this Friday, January 19th. Visit whoismgmt.com for more info. 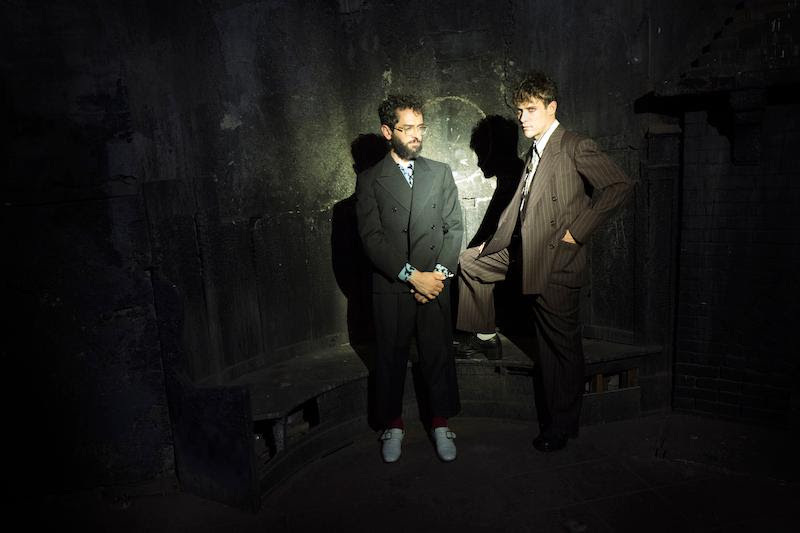 MGMT will embark on an extensive North American headlining tour this spring with stops at Chicago’s Riviera Theatre, NYC’s Kings Theatre and Brooklyn Steel, and Hollywood’s Palladium, among others. See all tour dates below. Tickets go on sale this Friday, January 19th. Visit whoismgmt.com for more info. Earlier this month, MGMT released the lyric video for the enchanting track “Hand It Over”. Listen HERE. The group previously released the visuals for shadowy title track, “Little Dark Age,” watch HERE, and “When You Die”, a dream-like journey through the cycles of life. Watch HERE. See full tracklisting for Little Dark Age below. 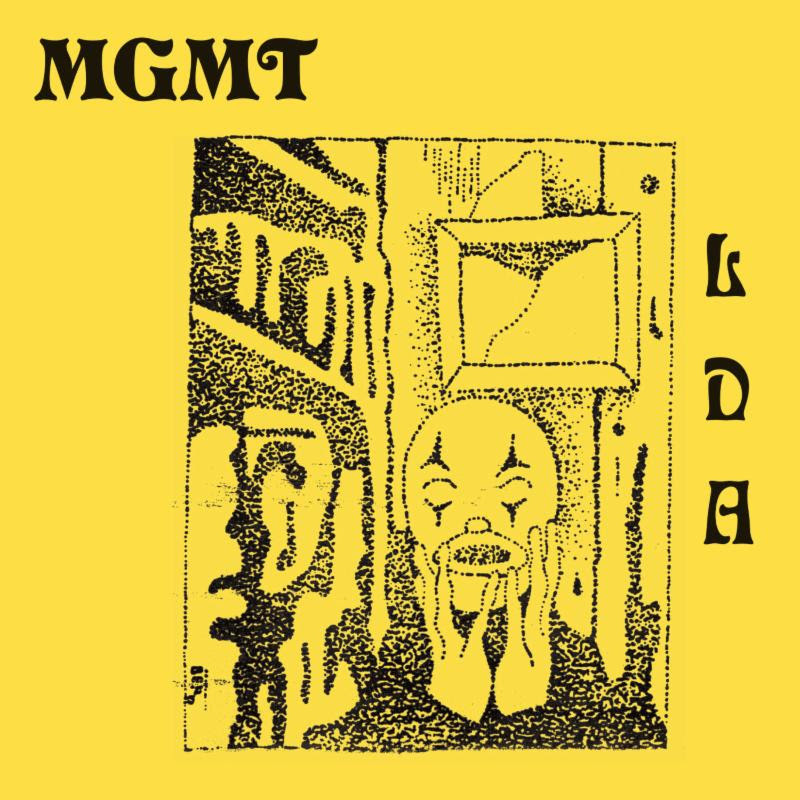 Little Dark Age was produced by MGMT, Patrick Wimberly (Chairlift, Kelela, Blood Orange), and long-time collaborator Dave Fridmann (Flaming Lips, Spoon, Tame Impala). Late last year, the band teased in-studio visuals and snippets of music via Instagram. MGMT has incorporated songs from the upcoming release into their live show at festivals across North America throughout 2017.